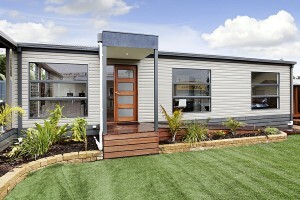 Whether built as extra guest accommodation, or a way to have your elderly parents close by without encroaching on their privacy and independence; or to help your grown children struggling with rising rents and property prices; or even as a much-needed parents’ retreat, Granny flat approvals in NSW are booming, thanks to the NSW Government’s easing of planning policies to allow approval for granny flats in 10 days. A granny flat can allow homeowners the opportunity to take advantage of an asset they already have: their backyard. With the rental market at capacity, there are many people looking for affordable rental properties. For a relatively low cost, you can be receiving a regular income from previously unused space. 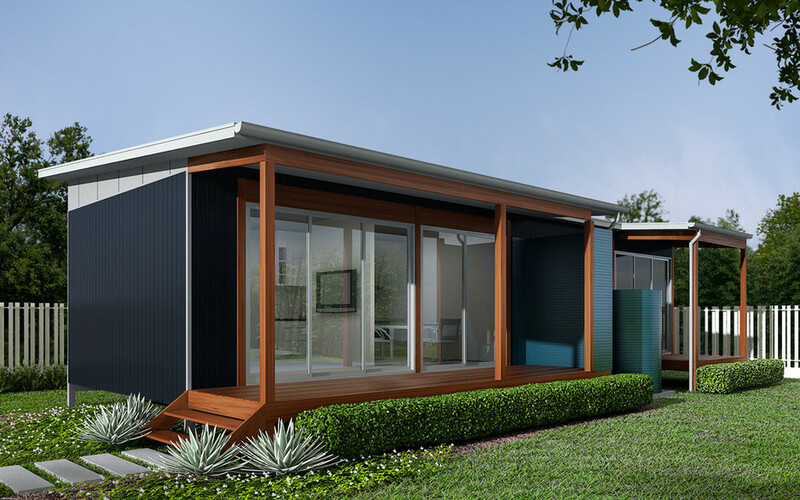 The way we’ve come to know Granny flats is changing, with modern contemporary designs now available at very affordable prices. 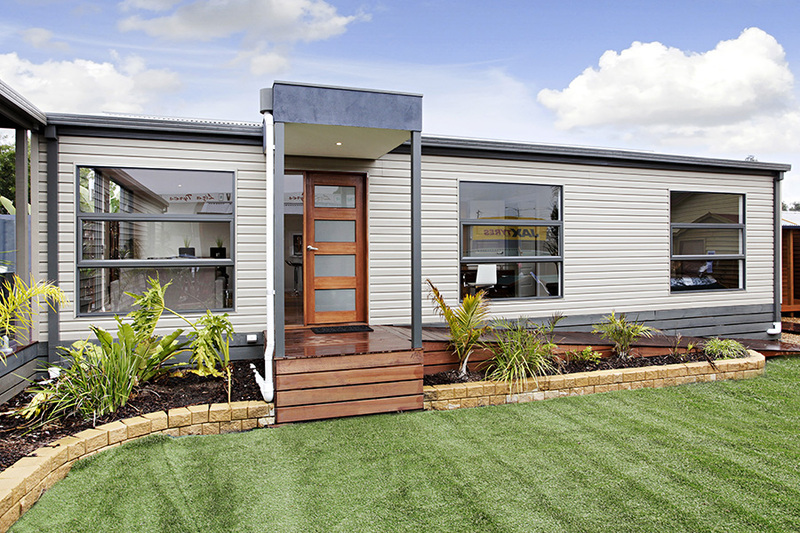 Yes, the plain and rather conservative prefabricated styles are still available, but for those looking for a luxury Granny, there are many Granny Flat specialist builders catering to that market with some stylish, quality and luxurious designs. • Can be built only on residential blocks 450 square metres or larger that are not strata title, subdivided or community title property. • Must be owned by the same person(s) as the main dwelling. 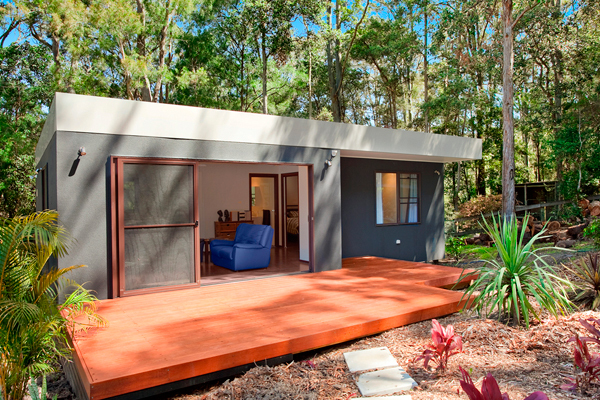 • Can have no more than 60-70 square metres of living space (patios, verandas or carports can be additional). • Can be attached to the primary dwelling or freestanding. • Must have a separate entrance (even if attached to the main house). 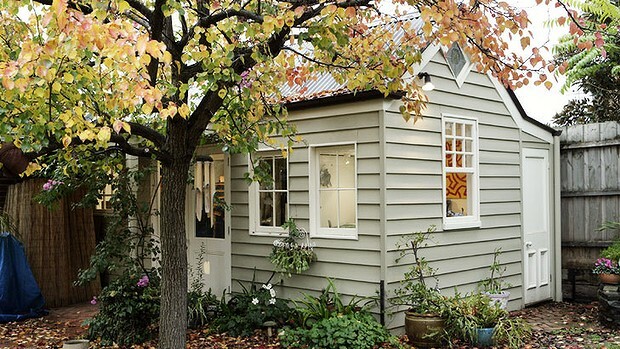 When the NSW government proposed Granny flats as the solution to Sydney’s rental crisis a few years ago, there’s no denying it sparked a lively debate. While the jury is still out on whether Granny flats in NSW are a sustainable long-term solution to a shortage of rental properties, one thing is certain: the popularity of “secondary dwellings” is on the rise across Australia.